It’s up to you to take your applications further. Contact us if you need a hand or have any questions. Using the Employer Dashboard, you can login and view your live job applications on SaltyJobs. We’ll set up an account for you as part of your Membership or job posting. When people apply for your job, their applications – a covering letter and attached CV – are stored in the Dashboard Database. As a registered employer, you can directly access applications to your job(s). Just login and view your Employer Dashboard below. Click on the numbers underneath ‘APPLICATIONS’ to view all applications for each role. We take privacy extremely seriously. All data must be treated as highly confidential. Under no circumstances may login data or accounts be shared; we have systems to monitor this. Under no circumstances must applicants’ data be shared for any reason other than the purposes of their application for the role they applied for. 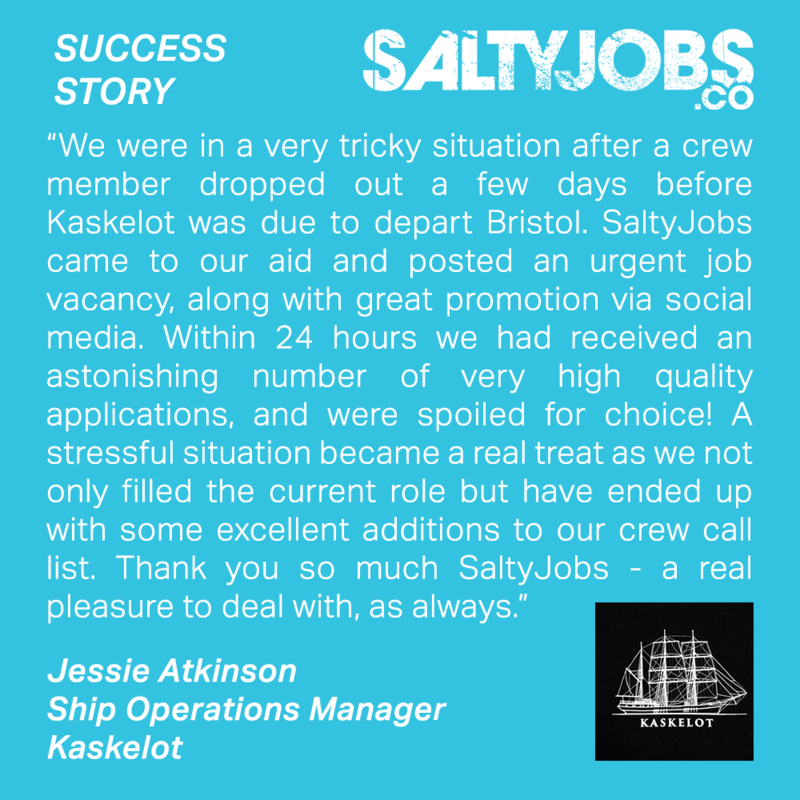 Additionally, when responding to applicants, please keep up the SaltyJobs ethos and reply to applicants individually. Many applicants often contact us before applying, and are really enthusiastic about the job. 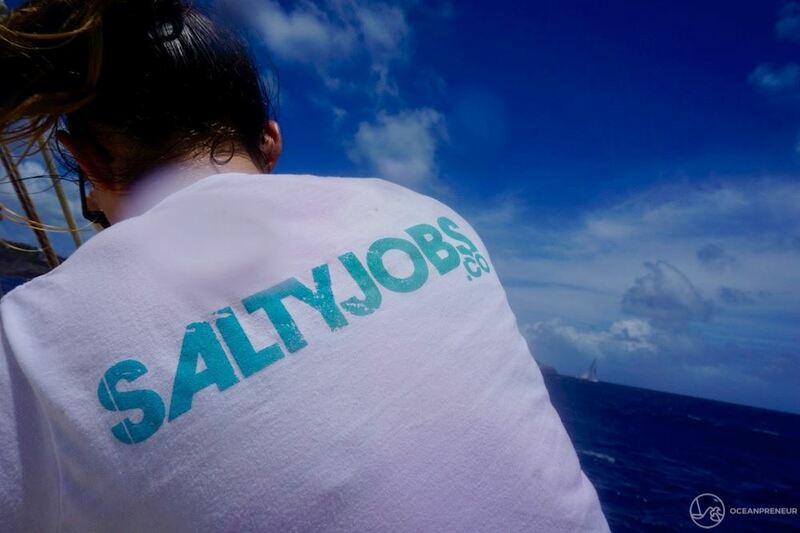 We are proud of the overall quality of SaltyJobs applications and want to respect the effort people take to find work. Please do not send generic/group emails in response to applicants, and try and give useful feedback where appropriate.